Automation. Monitoring and processes control. We are official distributor and service partner of Vacon frequency inverters for Bulgaria. To see Vacon’s brochures, click in here. Design, installation and maintenance of automation equipment. 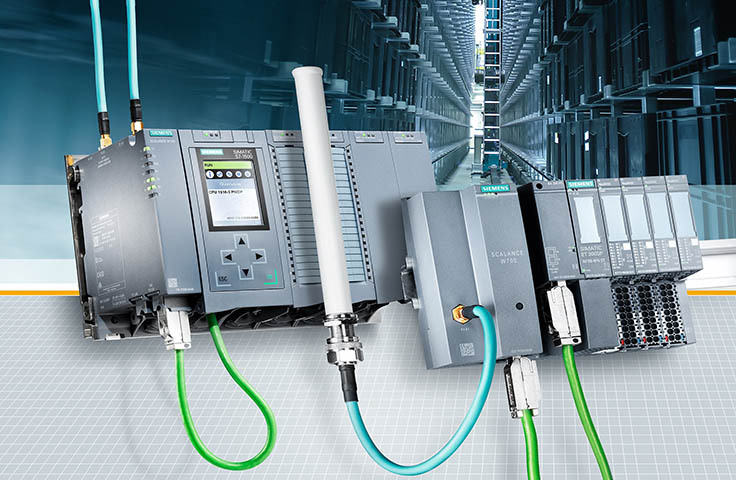 Control, monitoring, archiving of frequency controller parameters and industrial processes. 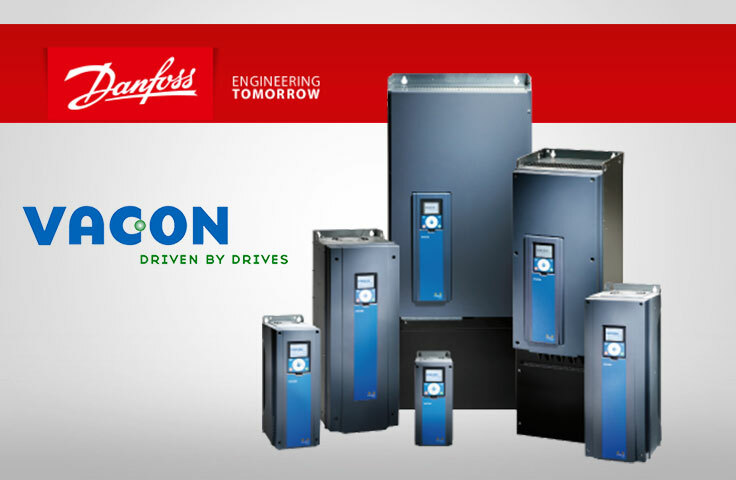 We offer EATON electrical equipment. 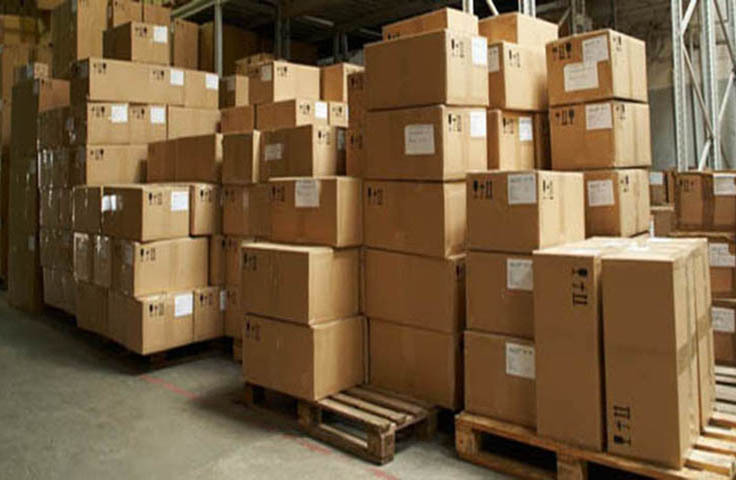 We have our own warehouse for inverters and braking resistors. If we do not have the product you will get in short terms.